Sheffield Business Improvement District (BID) has turned Sheffield city centre into a Lego Bricktropolis. 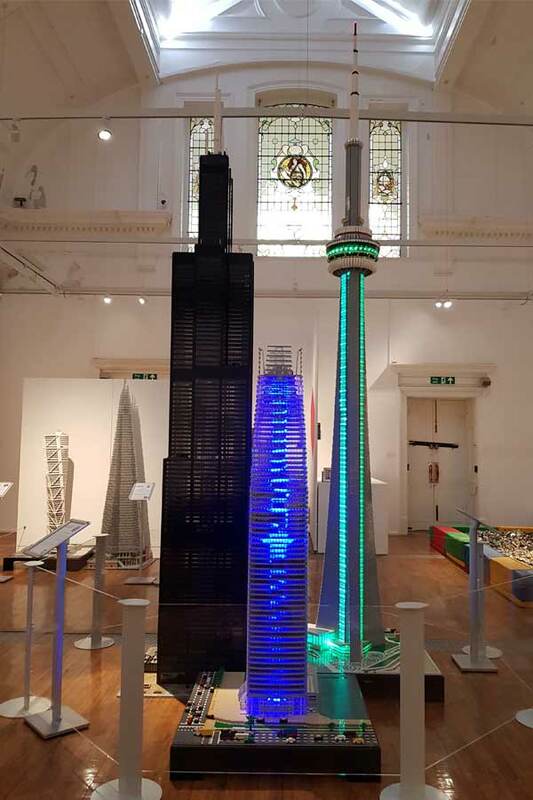 Taking place on 4 – 17 August, the event will feature a trail of 20 landmark buildings from across the world including the Shard, the Arc De Triomphe, Big Ben and the Empire State Building – all made from Lego. Sheffield’s own City Hall building has been built too, featuring almost 20,000 pieces of Lego. 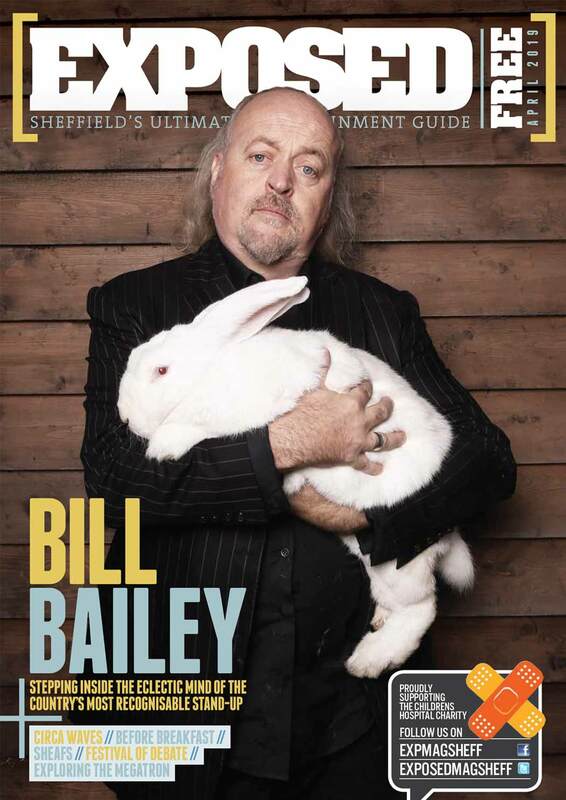 There’ll also be an Interactive Building Zone, Mosaic Builds and a series of fringe events, deals and competitions. The Big Sheffield Bricktropolis Build competition is underway with an opportunity for the public to submit their own creations of Sheffield landmarks, people and places for a chance to win a Sheffield Gift Card. Enter the competition by posting the creation on Twitter or Instagram with#MySheffieldBricktropolis. Head over to sheffieldbricktropolis.com for more information.